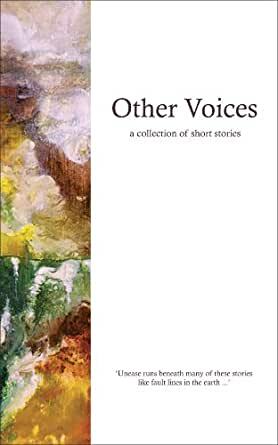 Other Voices is a collection of short stories by ten West Australian writers. The collection gives voice to a variety of life experiences, and in particular, to those who are typically unable to speak loudly and clearly for themselves. The stories convey themes of memory and loss, power and illness, morality, unease and personal tragedy. They take readers on a journey into 19th century England, post-war Europe and Iran, and other imaginary worlds, and to contemporary settings in Australia, France and Italy. Authors featured in the collection include Sue Braghieri, Rebecca Collins, Dawn Fisher, Amanda Gardiner, John Hollywood, Julia Mackay-Koelen, Wilma Mann, Rashida Murphy, Josephine Taylor, and Hannah van Didden. The introduction is by Richard Rossiter, and the afterword by Ken Spillman.